Contaminated produce contributes to food waste — a growing problem in the global agricultural industry. Solar dryers are one way to preserve fruits and vegetables, but these devices must be able to function properly to be effective. Heat transfer simulation can be used to analyze solar food dryer designs and identify the right building materials, including phase-change materials (PCMs), which conserve the solar heat. 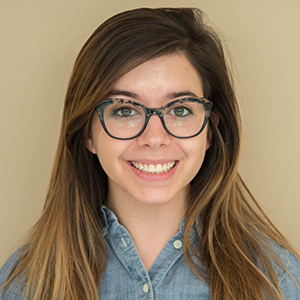 Today, we’ll explore simulation research focused on optimizing a solar dryer design for efficient food preservation. By using dehydration to remove water held in fresh produce, agricultural workers can inhibit the growth of yeast, mold, and bacteria. Open-air drying, or sun drying, is a technique that has been used since ancient times, when fish and meat were dried and stored. As its name suggests, the method involves simply putting food out in the sun to dry. Think of raisins (dried grapes) or prunes (dried plums), to name a few examples. The sun-drying process. Image by ArianeCCM — Own work. Licensed under CC BY-SA 3.0, via Wikimedia Commons. 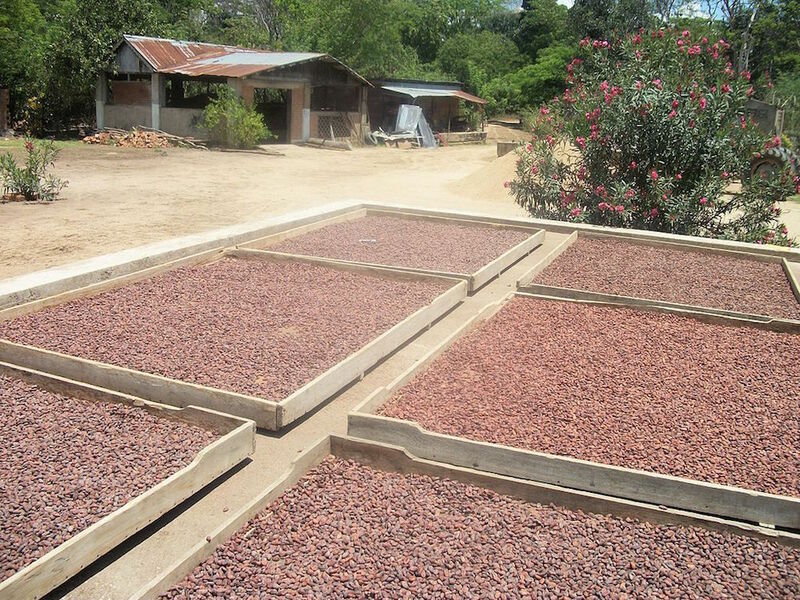 While a natural, cheap, and simple preservation approach, the sun-drying process still leaves food subject to potential contamination and disturbance from pests and animals. Additionally, the food must be monitored at all times to ensure that no harm results from rain. The most serious issue with sun drying involves what happens to the food when the sun goes down. Because the heat from the sun isn’t continuous, the drying process stops at night. Constant heating and cooling does not properly preserve the food and can ultimately result in spoilage or contamination. Other methods are available for drying food, including electrical dehydration and freeze drying. While they get the job done, such methods are not advantageous in the sense that they lack energy efficiency and are costly. Solar drying is an option that offers a remedy for all of these issues. A solar dryer creates a structured shelter for food that keeps it away from animals and other environmental conditions, reducing the need for constant monitoring. The dryer operates through the use of phase-change materials (PCMs), which store energy from the sun to heat the device. PCMs can store and emit thermal energy as they continuously change from solids to liquids to gases, all while keeping a near-constant temperature. PCMs work well in solar dryers because they provide short-term thermal energy. Further, various PCMs don’t take up a large amount of surface area, which comes in handy for solar dryers of a limited size, as it allows them to still store an efficient amount of food. Of the many different types of PCMs, there is no single material that works well within all application areas. The challenge, then, is identifying what type of PCM fits best with a specific solar food dryer design. To address that question, researchers from the United States Department of Agriculture in the Healthy Processed Foods Research Unit turned to the heat transfer modeling capabilities of COMSOL Multiphysics. The research team set up a simple model geometry for a 40.6 x 43.1 x 50.8 centimeter cabinet made out of aluminum, an inexpensive building material. A transparent acrylic was used for the top of the box, allowing the sun to shine through. The Material Library, included in COMSOL Multiphysics, provides parameters for both of the building materials. The researchers set the heat transfer fluid as air and the external radiation force as the sun. 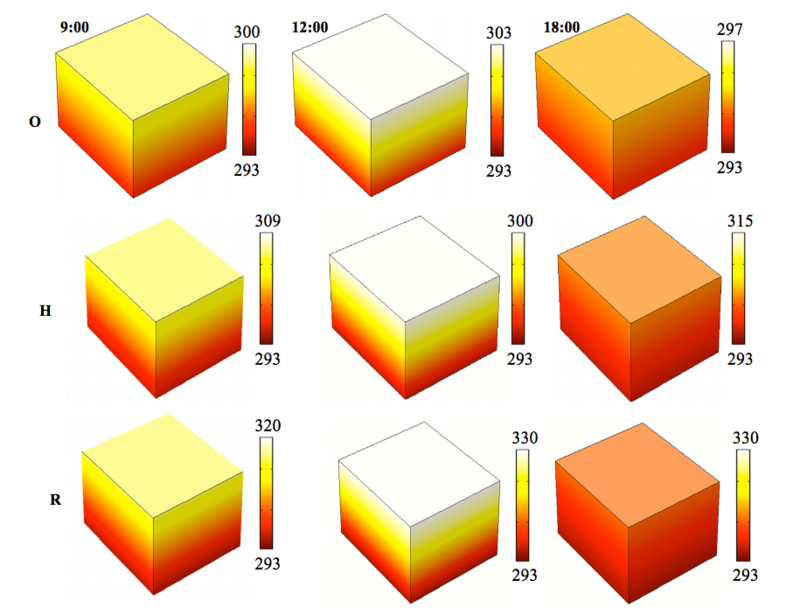 All of the material properties stayed the same for this simulation, but the optical parameters of the acrylic material (solar absorptivity and surface emissivity) were changed for each analysis. Basic geometry of a solar dryer. The temperature profile for the simulation was based on the historical weather report for a random day in Albany, California during 2014. To solve for the conduction and radiation inside of the solar dryer, the researchers used the Heat Transfer Module with surface-to-surface radiation. As mentioned before, they varied the optical parameters of the acrylic for the three different studies. The acrylic types were noted as original, half-half, and reverse, and the temperature profile was recorded at 9:00, 12:00, and 18:00 hours. 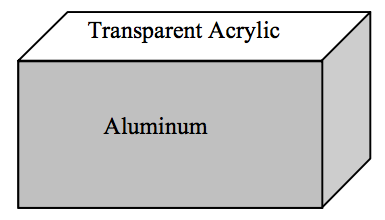 Temperature profiles for the different types of acrylic material. From top to bottom: original (O), half-half (H), and reverse (R). The results show that the highest temperature, 330 K (57°C), was in the cabinet with the reverse acrylic material type. In that box, the solar absorptivity was 0.8 and the surface emissivity was 0.2. The team used that information to identify an optimal type of acrylic for the solar dryer. It is also important to note that the solar dryer presented here is a good fit for foods that do well when kept at 57°C or less for overnight drying. This might not be the best method for some other forms of produce. Because the researchers identified the peak temperature of the solar dryer, the appropriate PCMs for the solar dryer can be further evaluated. To choose an appropriate PCM for the solar dryer, the team also took the factor of space into account. Latent heat PCMs take up less surface area and therefore would be a good choice for the design, offering more space to dry food rather than hold PCMs. Glauber’s salt and paraffin wax with a low transition temperature are some examples of latent heat PCMs that could be incorporated into a solar dryer. Using the heat transfer modeling capabilities available in COMSOL Multiphysics, researchers from the U.S. Department of Agriculture were able to investigate the design of a solar food dryer and optimize its parameters to best utilize PCMs. The simulation results also helped them to determine an appropriate type of PCM to use in their particular dryer configuration. Designing more effective solar dryers offers a way to more efficiently preserve fresh produce and better address the global issue of food waste. As we’ve shared in today’s blog post, simulation can be a powerful tool for assisting with this process.